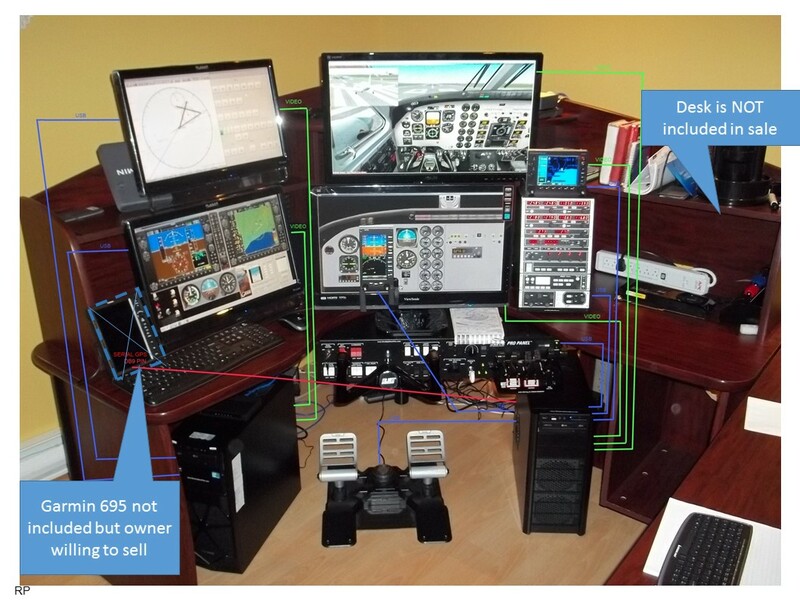 Practice IFR approaches including GPS, ILS and ADF etc. 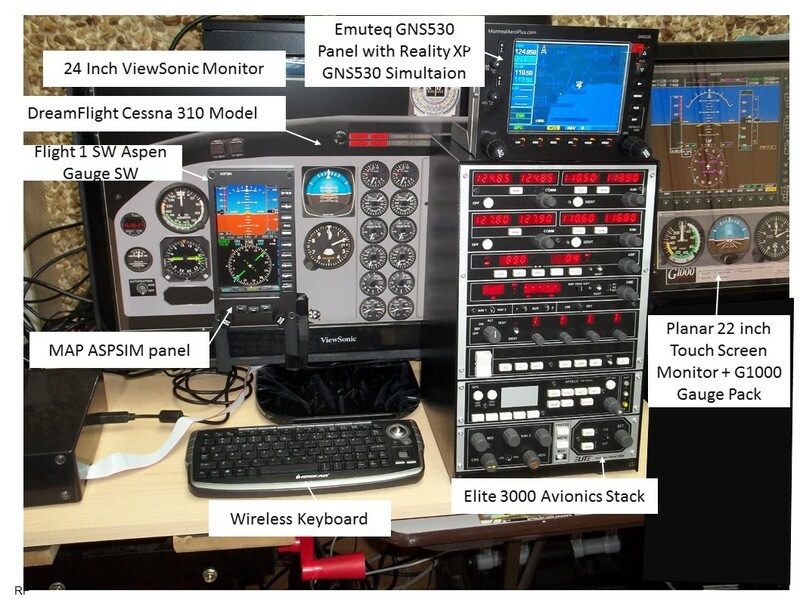 Supports practice of G1000 Instrument Control. 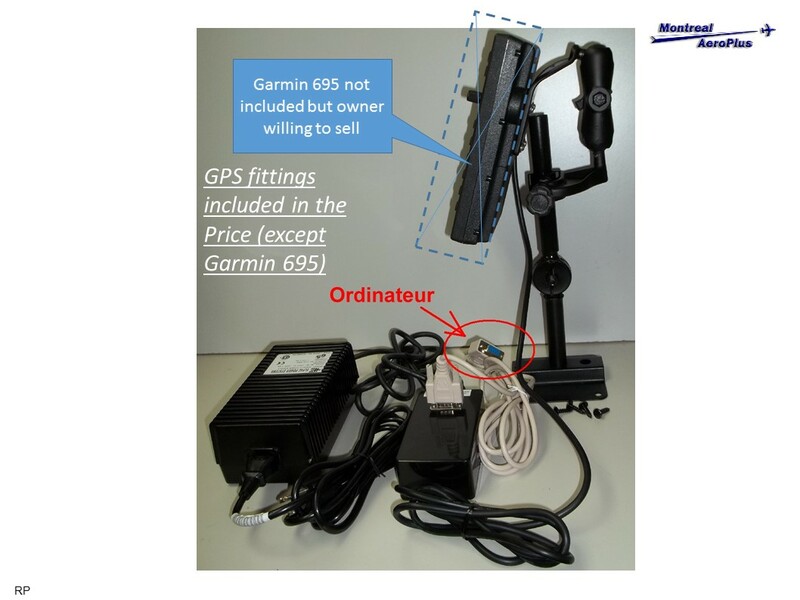 Able to connect real Garmin GPS. Computer #1 including wired Keyboard and Mouse.